Valentino Rossi says the Yamaha MotoGP team must strive to keep progressing throughout the 2019 campaign after getting off to a strong start in pre-season testing. Yamaha continued the strong form it showed in the first test of 2019 in Sepang on the opening day of running in Qatar on Saturday, as Maverick Vinales topped the timesheets. 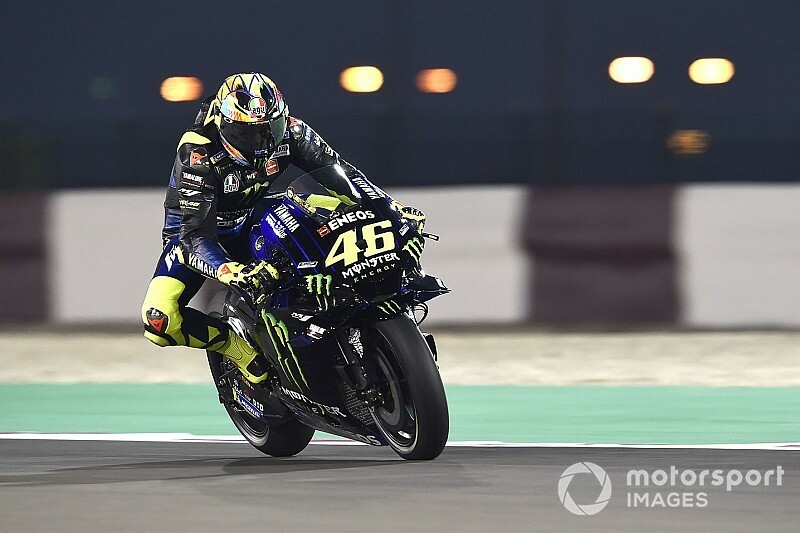 Rossi was fifth-fastest, 0.553 seconds behind his teammate, having spent the day working on refining the set-up of the M1 bike for the opening round of the season at the Losail track on March 10. Having declared that Yamaha is no longer "lost" at the previous test at Sepang, Rossi said the Iwata brand must not squander the early momentum it has built up. "I’m quite happy because I am more optimistic [than last year]," said the Italian, who recently turned 40. "We work well, there’s a good atmosphere in the team, and the team is more concentrated and motivated compared to the last two years. "For me it’s a long work. We need a bit of time. It’s not just three months to recover the gap. But the impression is not so bad and for me we can be a bit stronger than last year." 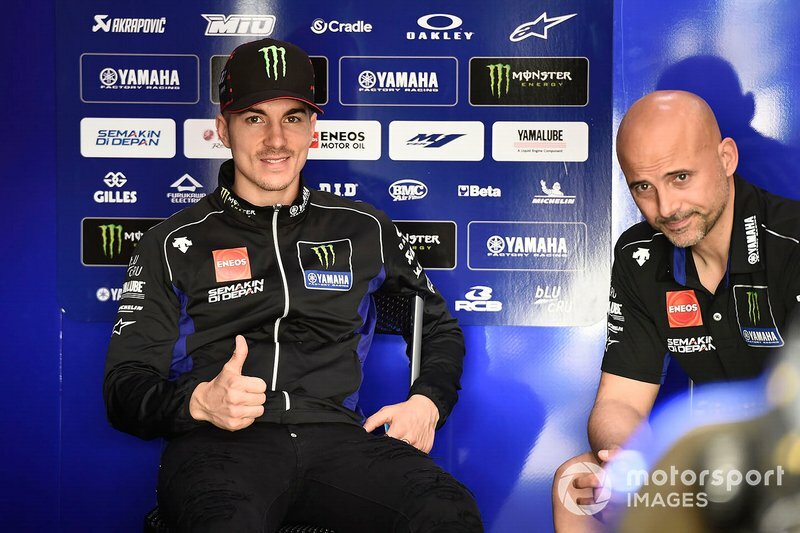 Asked specifically what Yamaha must focus on improving now, he replied: "We always suffer a bit for the rear grip, for example at this track is very important. "But the degradation of the tyre, we suffer very much last year, especially the last five laps, and looks like we make some small improvements in this area. We have to continue like this and we have to work well during the season. 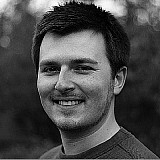 "In the last few years we start not so bad, but during the season the other factories overtake us. This is the key. We need to work hard for all the season." Vinales famously got his 2017 campaign with Yamaha off to a blistering start with back-to-back wins in Qatar and Argentina, only to fade dramatically from title contention as the season progressed. Describing himself as "really happy" with his day's work on Saturday, the Spaniard said he felt "in a better place" compared with the start of his sophomore season with Yamaha 12 months ago. 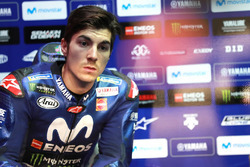 "Actually the laptime was pretty similar to last year, but I feel much better on the bike," said Vinales. 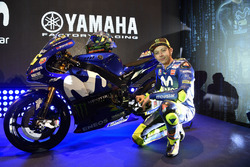 "I feel better, I feel I can push much more the bike, I can ride my own riding style. "But anyway, it’s not how we start, it’s how it ends. We need to be ready, we need to be strong. Even if the first race is not great we need to keep focused and see if we can make a big improvement."